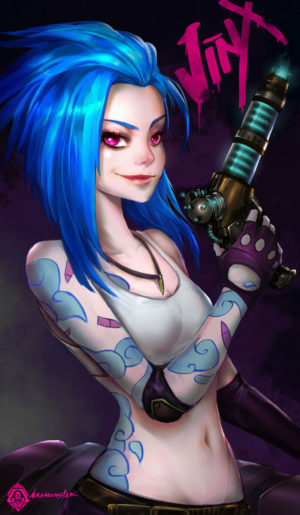 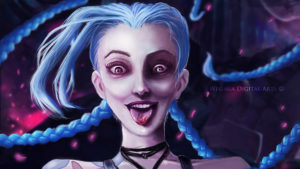 Jinx lives to wreak havoc without a thought for the consequences, leaving a trail of mayhem and panic in her wake. 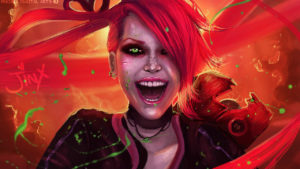 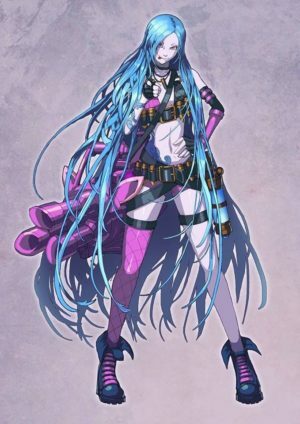 A manic and impulsive criminal, she despises nothing more than boredom, and gleefully brings her own volatile brand of pandemonium to the one place she finds dullest: Piltover. 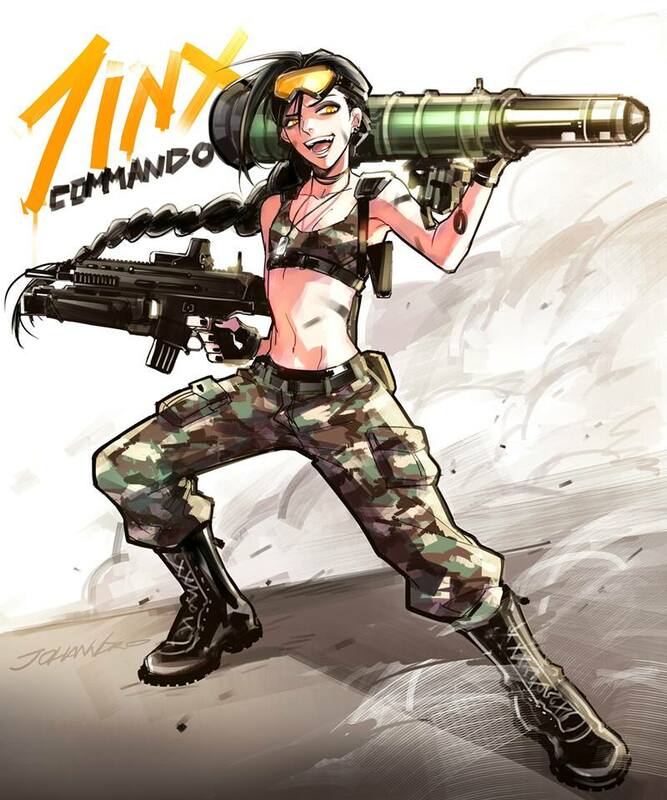 With an arsenal of deadly toys, she unleashes the brightest explosions and loudest blasts – all the better to shock and surprise the hapless authorities. 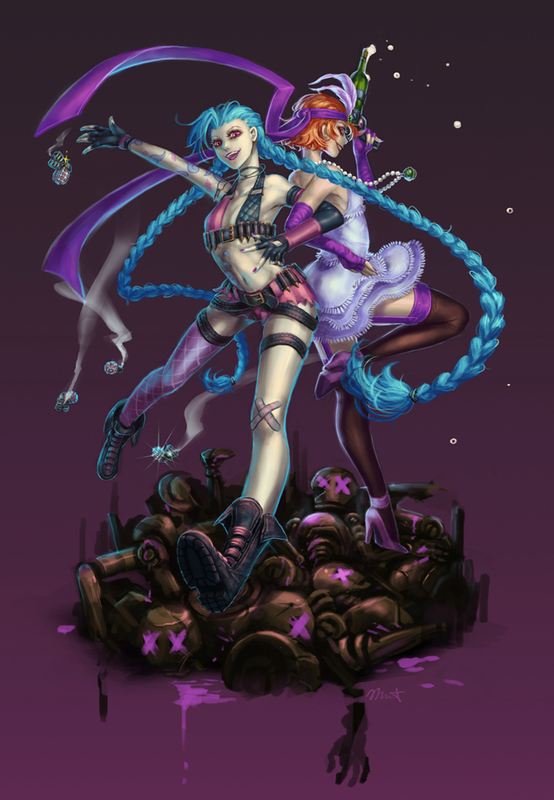 Always just out of the law’s reach, Jinx’s favorite game is to toy with Piltover’s finest – especially Vi. 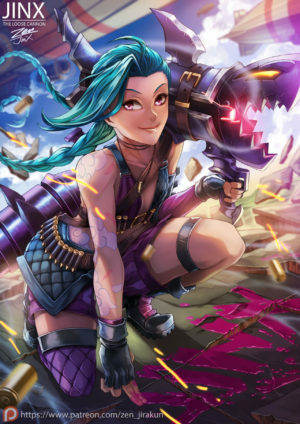 As Jinx’s rampage escalated, Caitlyn – the sheriff of Piltover – responded by declaring a state of emergency and organizing a city-wide manhunt. 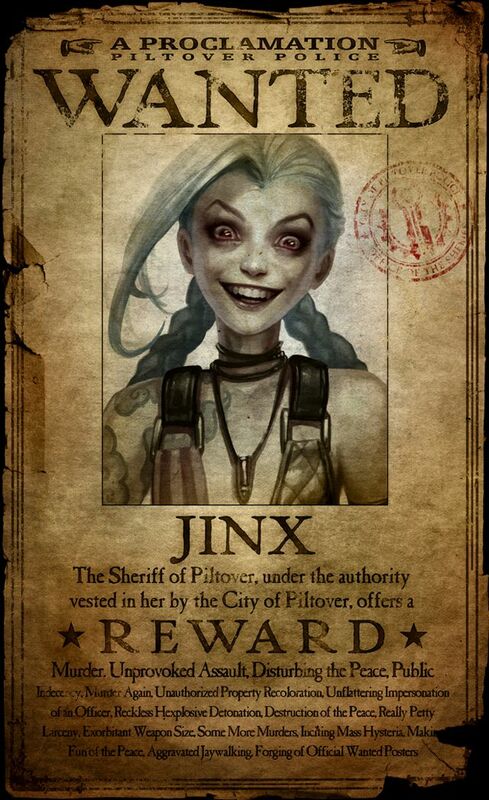 In typical Jinx fashion, the criminal marked the Piltover treasury, the city’s most secure building, with a direct challenge to its most abrasive officer. 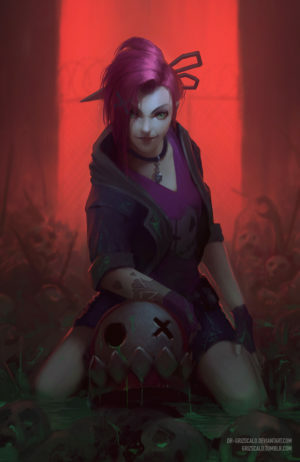 With a caricature of Vi’s face splashed across the treasury’s facade, and a scribbled time and date of her supposed raid, Jinx was openly daring the enforcer to stop her from robbing it. 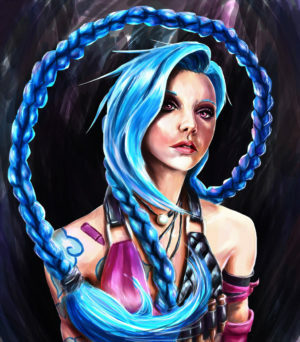 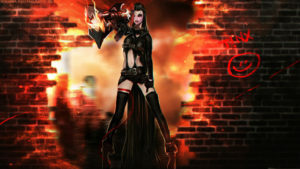 When Vi finally crawled out of the ruins, the battered enforcer found no trace of Jinx. 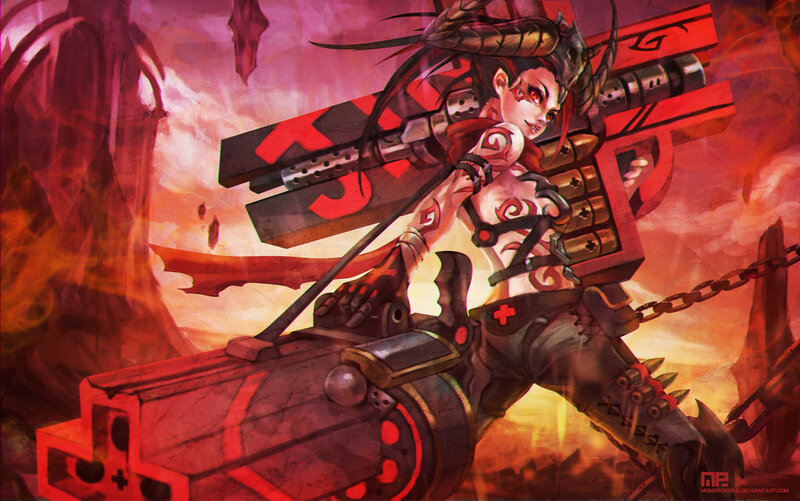 Adding insult to injury, not a single ounce of gold had been taken from the ruined vault. 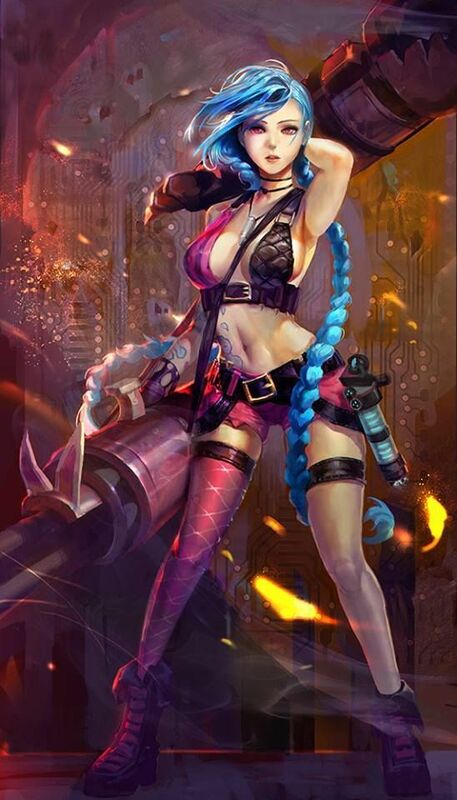 Instead, the criminal left a parting message to her favorite officer of the law – a challenge only now visible through the gaping opening in Piltover’s skyline. 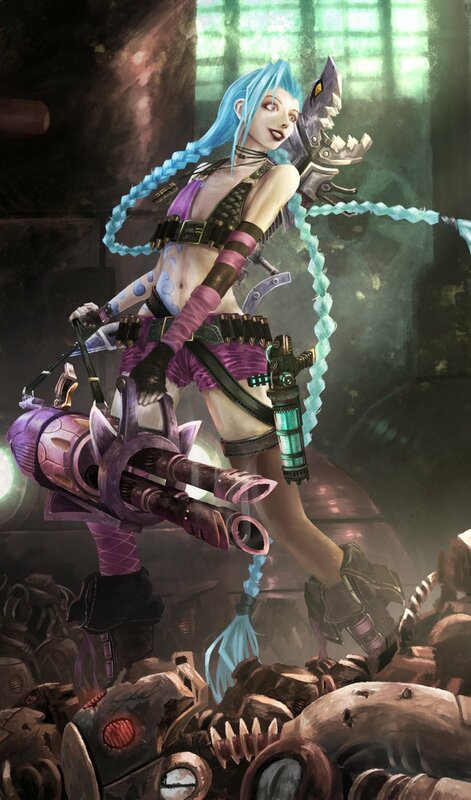 The lights of the city spelled out a simple taunt: you’ll never catch me. 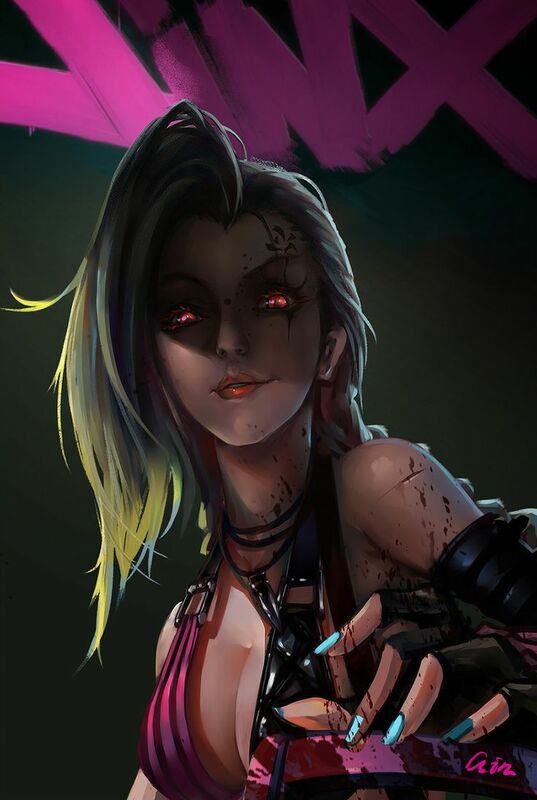 As Vi read the message, she heard the distant laughter of her new nemesis, and the city plunged into utter darkness for the very first time.